Head lice is right up there for as one of the problems mums need to deal with. In fact, just reading this might already be making you scratch. The good news is that Licener head lice treatment is here to take the itch and tears (yours and theirs) out of nits. Mums love this effective, all-in-one head lice shampoo that takes just 10 minutes. With no combing required to be effective, Licener kills both lice and eggs to break the cycle. And it’s dermatologically tested. 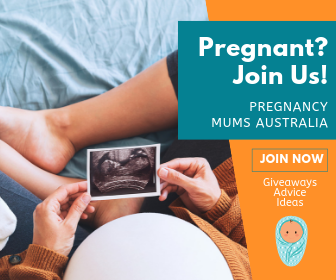 This really is the safe, complete solution that Aussie mums have been searching for. 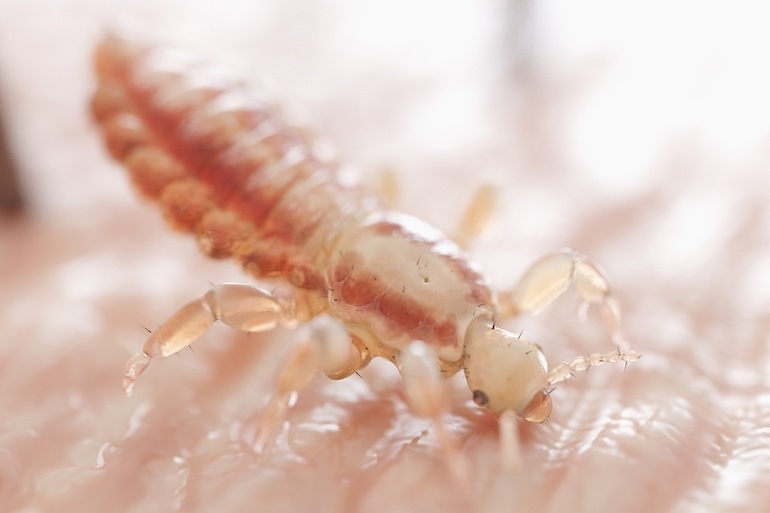 If you’ve had (or have) a lice infestation in your home you’ve probably shed a tear. We don’t blame you! It can be a desperate, anxious and trying time. It’s expensive. Repetitive. Stressful. And we haven’t even mentioned the endlessly exhausting combing yet. Australian data shows that in any given primary school, roughly one quarter of all pupils are likely to have head lice. So surviving the schoolyard plague unscathed and nit-free can be near impossible. The good news is that Licener is here to save us mums! Taking the stress and tears out of head lice with an all in one treatment, this over-the-counter complete solution is about to become your new go-to when dealing with this creepy, crawly problem. 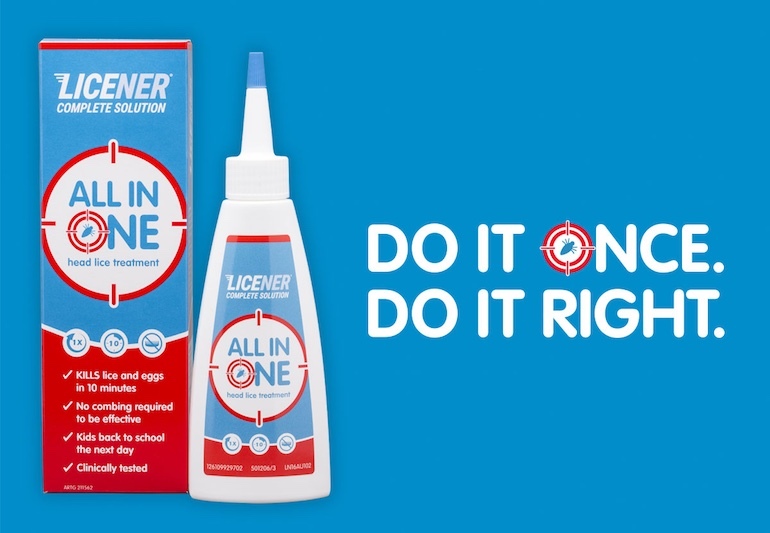 Licener Complete Solution is an all in one, 10-minute head lice treatment. Licener has been clinically shown to kill head lice and eggs. The active ingredient in Licener is the natural Neem-extract, originating from the Neem Tree. When applied according to the directions the extract covers, immobilises and suffocates lice causing them to die. Licener also penetrates the breathing holes of the eggs, blocking their oxygen flow as well as breaking down the eggs’s protective outer shell. 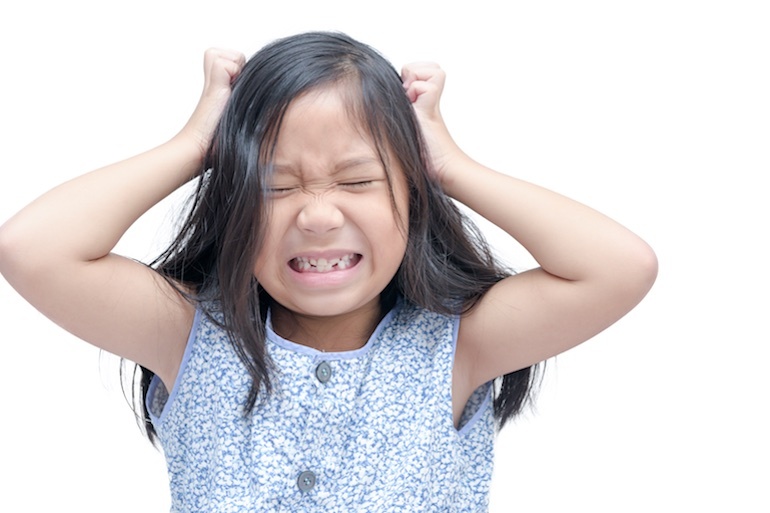 Dealing with a lice infestation can be a frustrating experience for a child. Hours of waiting, irritated scalps and nights of combing are a thing of the past when mums reach for Licener. The shampoo has been dermatologically tested and shown to be gentle on normal skin and hair and it also has a neutral smell, so the kids won’t be squirming to get away. There’s loads of myths and misinformation around head lice. Here’s what the experts think you need to know to make sure you can spot, control and rid your family of nits, quick! What are head lice? What are nits? Head lice are tiny insect parasites that live on the human head, feeding on the scalp several times a day. Head lice reproduce by laying their eggs (nits) on the hair shaft close to the scalp. They are not dangerous, don’t carry diseases and are not a sign of poor hygiene. Head lice are spread via head-to-head contact with another person who has head lice, such as playing or hugging. Head lice can run from one head to another in just a few seconds. Contrary to popular belief head lice cannot fly, jump or swim, but they can sometimes ‘trapeze’ from one hair to another. We all know about the dreaded itch! That is the skin reacting the head lice’s saliva. Itchiness can take weeks to develop. 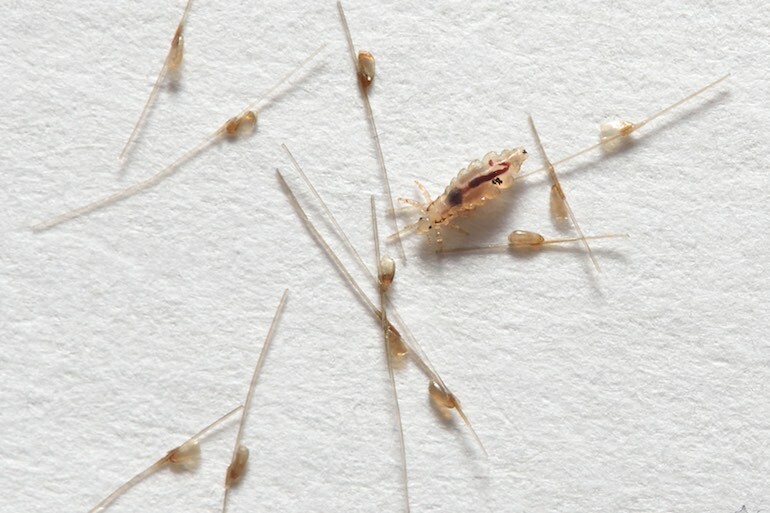 Crawling head lice may be seen in the hair, but they can move at 30cm per minute and be difficult to spot. Head lice can quickly run and hide from your searching hands so a thorough inspection is required. Eggs may be visible on the hair shaft, but can also be mistaken for sand, dandruff or hair spray. To check effectively for eggs use a magnifying glass in strong, natural light. Do I have to wash the brushes, linen and hats? The good news is this is a myth! Old school approaches required you to hot wash everything but contemporary research says no. Brushes and combs are unlikely to transfer head lice and do not transfer viable eggs. Head lice are not spread through bed linen, clothing or head gear, as they do not leave the scalp unless they are dead or dying. Pillow cases can be soiled with lice debris so it’s better to err on the side of caution and throw them in the wash as part of your search-and-destroy head lice treatment. Do I have to tell the school? Unfortunately, yes you’re supposed to report to the school if your child has head lice. The upside is you need not be embarrassed. If your child has them others definitely do as well. Available at your local chemist or online, with Licener you’ll be easily nit-free in no time. 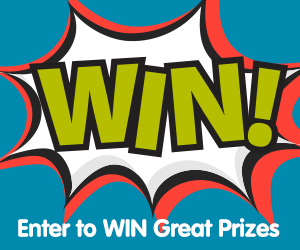 At just $18.70 there’s never been cheaper peace of mind that you’ll be itch-free, quick! Licener is easy to use and effective. If you follow the instructions correctly it kills all lice and eggs in just 10 minutes. Eradicating the eggs means breaking the cycle. No more repeat treatments are required this is a single treatment solution! Licener is simple to apply to dry hair and washes off easily leaving no oily residue. Licener is clinically and dermatologically tested so it’s gentle on skin and hair. No more endless combing (plus the screaming, crying, whinging and fighting that come with it). Kids are back to school the next day. Because Licener works by suffocation lice can never become resistant to it. Available online or at your local chemist.